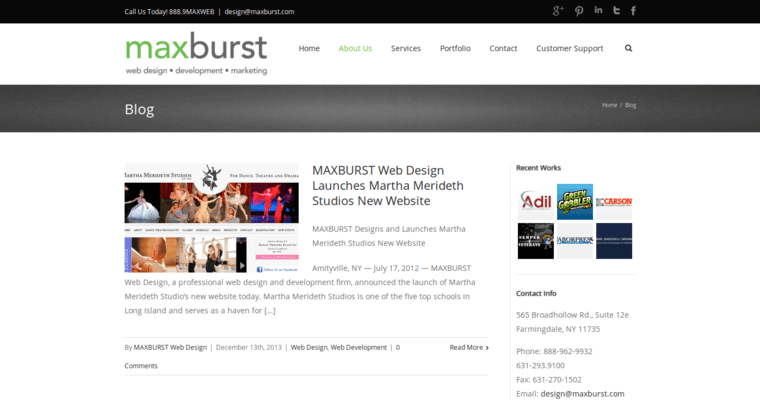 MAXBURST is a New York-based design company that was started in 2003. Their services include designing and updating professional and dynamic webpages. They specialize in designing webpages that are clear and crisp, and that provide the appropriate branding for their customers. 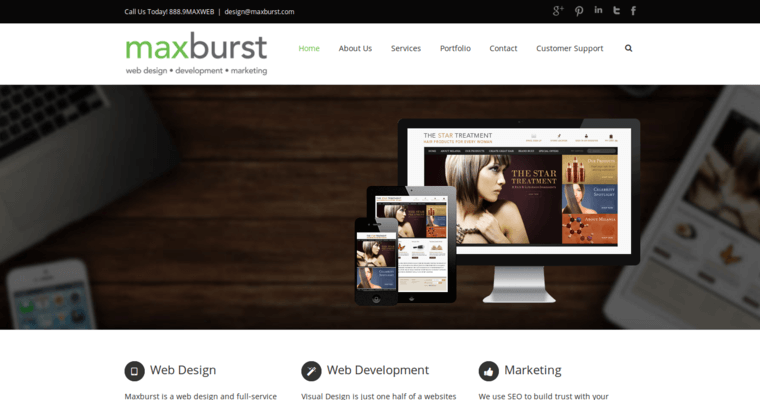 They have built a reputation on designing webpages that exemplify their client's company’s brand image. If they are working for a new client, they help their clients to create webpages that will serve to help craft a brand image. They pride themselves on providing their customers with consistent quality, cutting-edge technology and a website that is versatile and that will clearly transmit their client’s ideas and goals to those who view it. 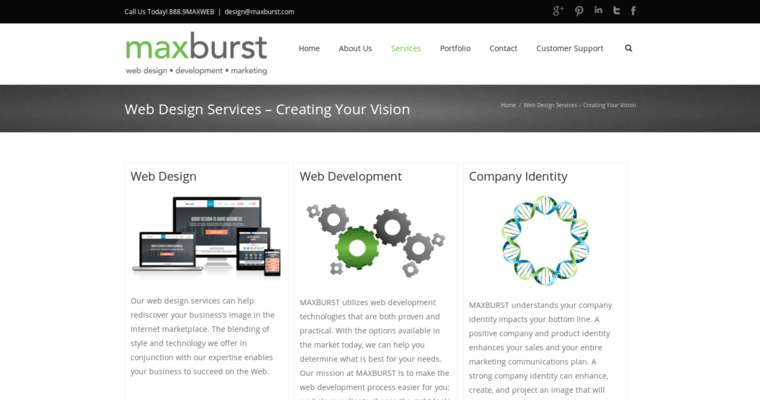 Their goal is to provide their clients with design solutions with a purpose.